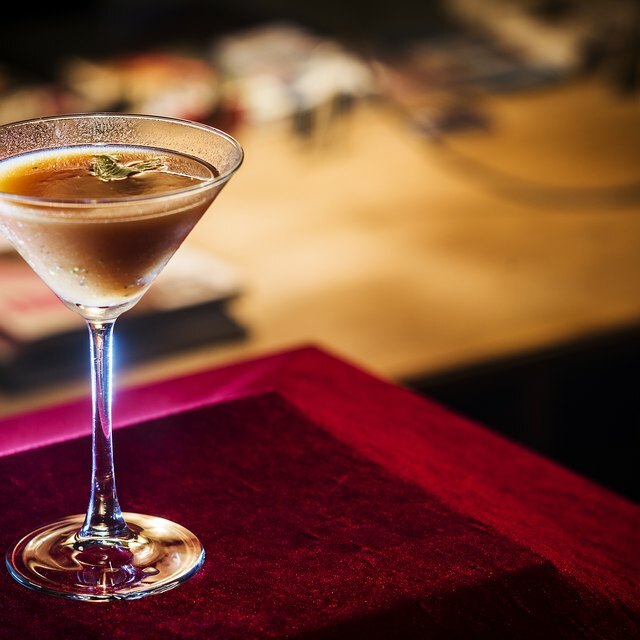 Use your coffee liqueur to make delicious drinks. 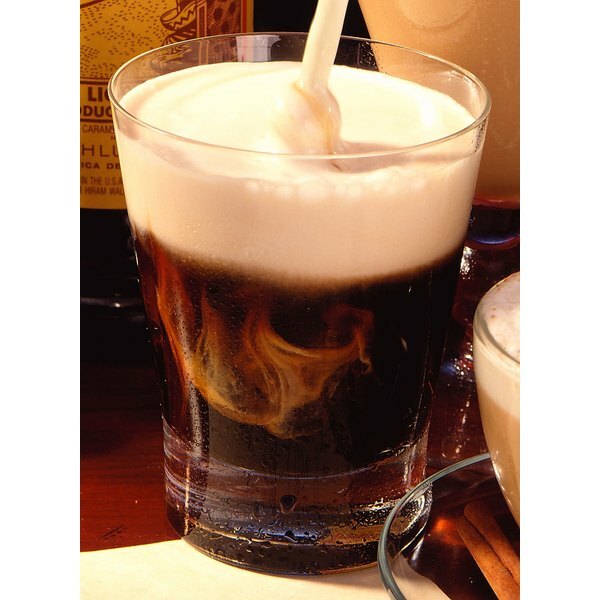 Coffee liqueur is used in drinks such as mudslides, White Russians and B-52s. Keeping your liquor cabinet stocked with name brand coffee liqueur can be expensive, so learn to make your own homemade alternative. Once you've made your coffee liqueur, let it sit somewhere cool for at least two weeks to allow the flavors to blend. Your homemade coffee liqueur also makes a sweet gift over the holidays. Bring 3 cups of water to a boil in a large pot. Stir in 3 cups of sugar until it dissolves. Add 10 teaspoons instant coffee to the boiling sugar water. Lower the heat to a simmer. Cover and simmer one hour. Remove from heat and let cool to room temperature. This takes approximately two hours. Mix 3 cups vodka and 3 teaspoons real vanilla extract into the sugar water. Stir well. Use a funnel to pour coffee liqueur into a glass jar or bottle. Seal tightly. Use a fair to good vodka and a good instant coffee brand. Use two vanilla beans instead of vanilla extract if you like. Use 4 cups brewed coffee instead of the water and instant coffee. Don't boil the alcohol, as you will cause the alcohol to evaporate. Add alcohol only after mixture has cooled. The legal drinking age is 21.